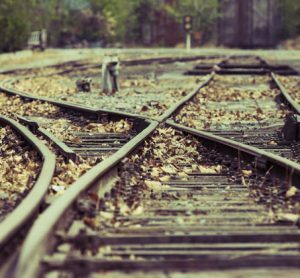 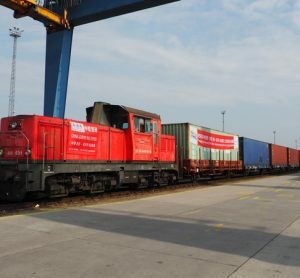 The European Investment Bank (EIB) is to provide a €40 million loan to Hungary’s Railway Company GySEV (Gyor-Sopron-Ebenfurti Vasut Zrt) to finance new rolling stock and introduce safety improvements. 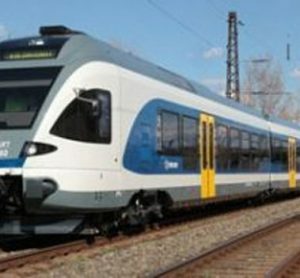 MÁV-START Zrt, the passenger operation unit of Hungarian State Railways, has signed a contract with Stadler for the delivery of 21 suburban FLIRT EMUs. 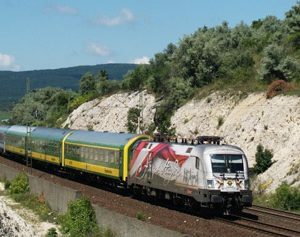 Bombardier Transportation has received an order from the Hungarian State Railway company, MAV, for 25 BOMBARDIER TRAXX P 160 AC locomotives. 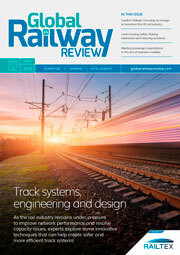 Signalling expert Péter Tóth maps the development of ETCS in Hungary.